With 10 days left in the month, I think it’s fair to say we’re in “late March,” which is to say, if DigiTimes is correct, the release of AirPower is imminent. However, as MacRumors notes, DigiTimes has a decidedly mixed track record when it comes to predicting Apple release dates. With its access to supply chain sources in China and Taiwan, the publication is better at predicting that Apple plans to release something, rather than an exact launch date of said device. 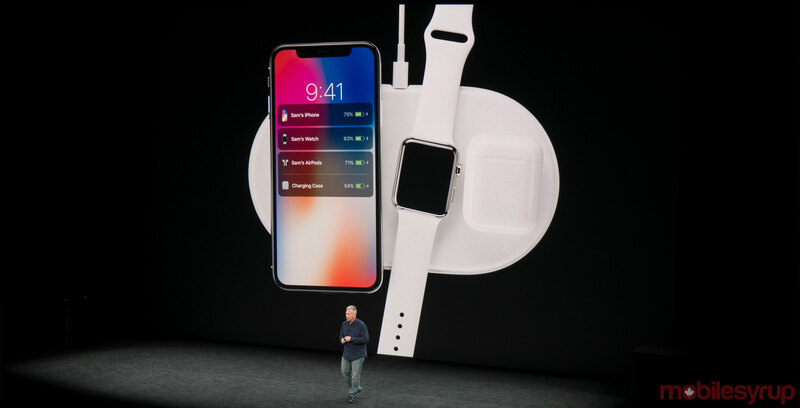 That said, there’s definitely evidence to suggest AirPower is finally on its way. Just yesterday, a new official image of the accessory leaked on Apple’s family of websites.